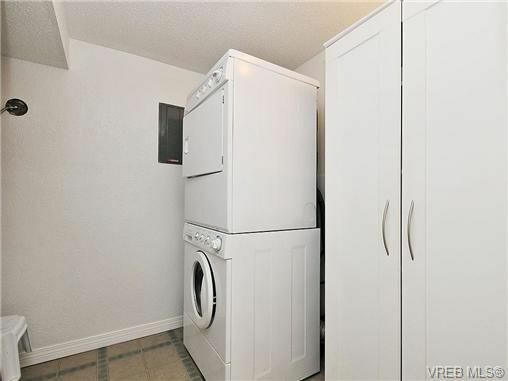 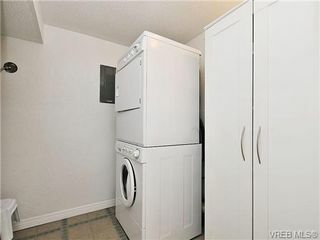 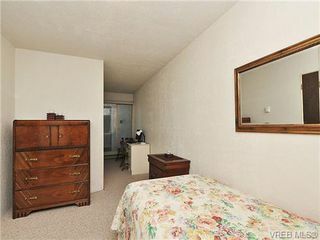 Welcome home to your level entry, two level Condo overlooking green space on the quiet side of building, set well back from the road. 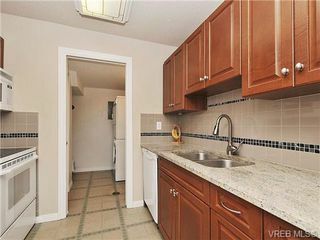 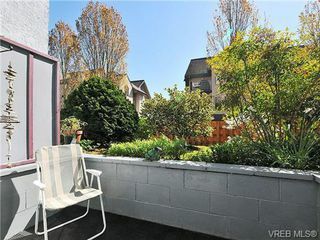 Spacious layout separating living area from the 3 bedrooms offering 1298 square feet of comfortable living space and 2 bathrooms, storage and InSuite laundry w/ brand new hw tank. 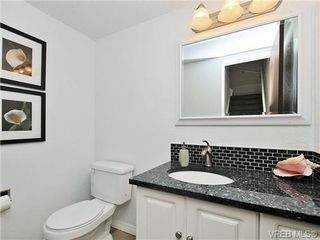 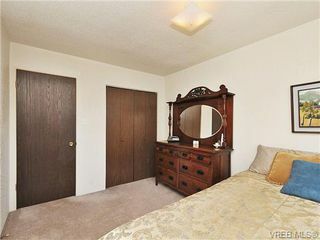 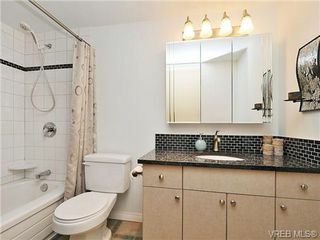 This home was recently painted and features updated bathroom, new carpet, new kitchen floor and tile entry. 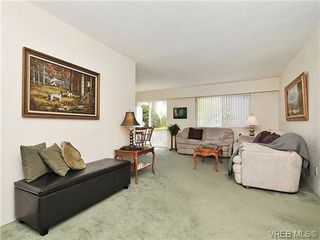 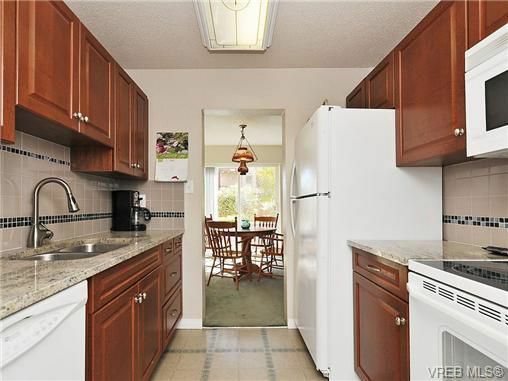 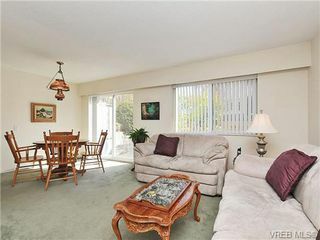 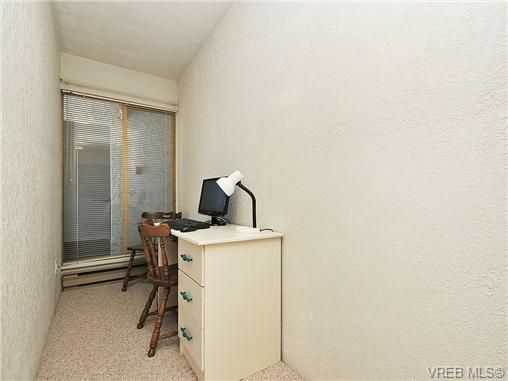 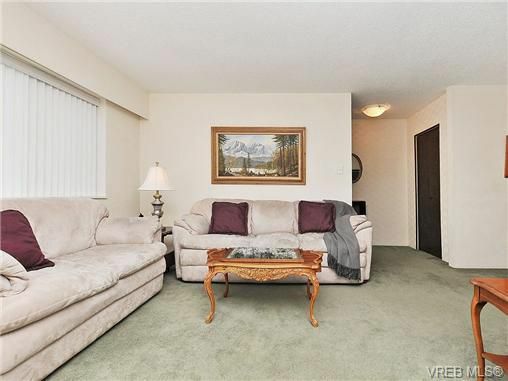 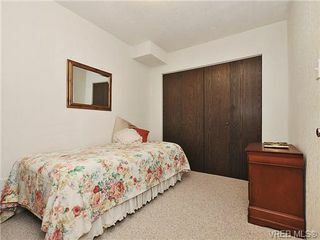 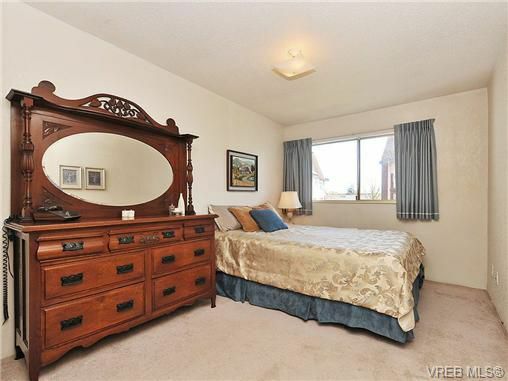 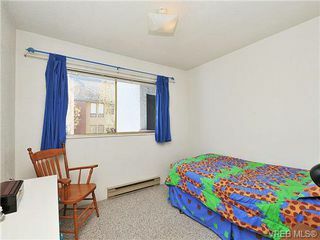 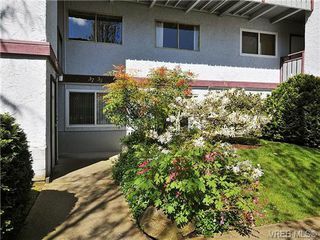 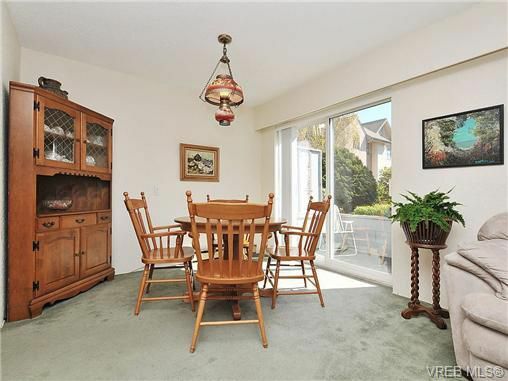 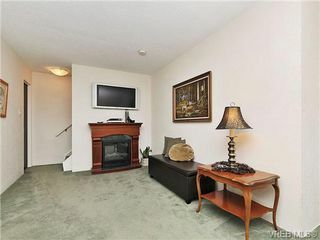 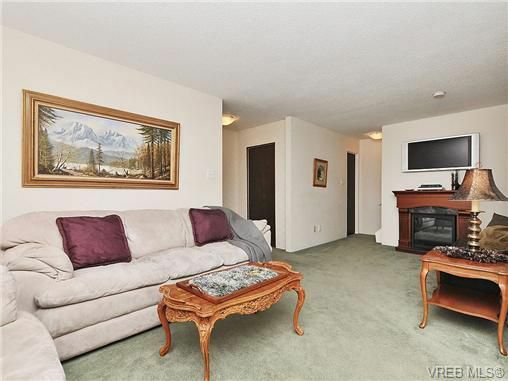 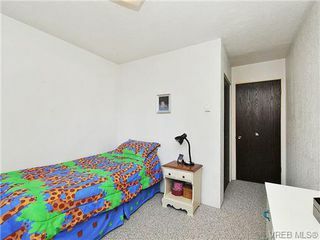 This is a well maintained owner occupied building and welcomes all ages and pets. Centrally located with easy access to major bus route, downtown and walking distance to shopping, Selkirk Waterway, the Galloping Goose Trail, CFB Esquimalt and Gorge Vale Golf Course. Great home!